If you want to satisfy your need for action-packed adventure then look no further than Delta Force Paintball. We have the most adventurous game scenarios and the best equipment to match, ensuring you have the ultimate paintball experience. 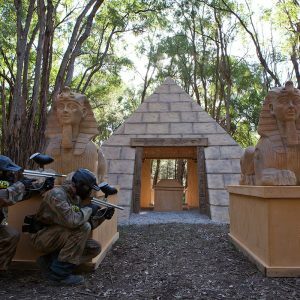 We have seven centres across Australia to choose from with each of them providing their own unique characteristics and features, making every Delta Force adventure a completely new experience. Our world-class facilities have revolutionised the Australian paintball industry. Not only have we made your day of paintballing safer, but also more enjoyable. The Delta Force initiatives implemented onsite mean that you can play with more confidence. Delta Force Paintball is the world leader in paintball games and has entertained more than 4 million customers around the world. 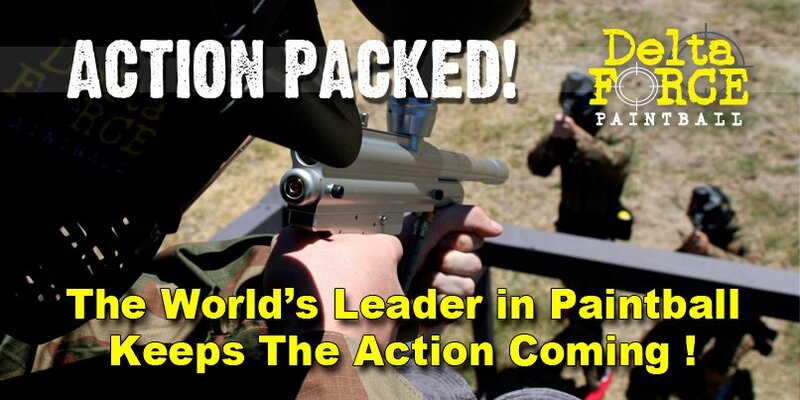 You can rest assured that we have what it takes to provide you with the ultimate paintball adventure! To ensure your paintball missions go to plan, you’ll need the best equipment in the industry. 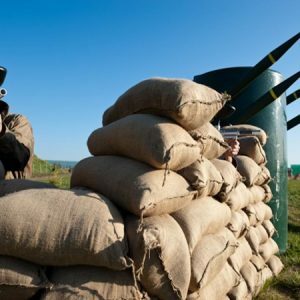 All players will be equipped with full-head protective goggles, full-length camouflage overalls, body armour to protect the upper torso and an ammunition pack. You will also be armed with a 0.68 calibre Inferno paintball gun, ensuring the scores are level and everyone is on the same playing field. 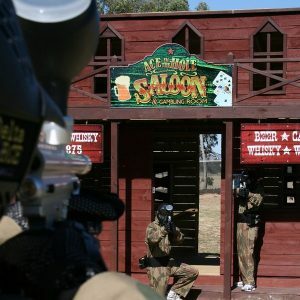 Be it for a birthday party, buck’s or hen’s party or corporate outing, round up the troops and call us today on 1300 850 744.